Do you want to save money and keep your business running? Avoid costly sanctions and penalties. Proactive safety management systems that include ongoing consultation, audits, and inspections ensure your time is spent on your business and not in court. Should the unthinkable happen, rest assured that we will find the root cause of your accident or incident to ensure it never happens again. Our team of experts undertake accident and incident investigations thoroughly and effectively to seek out the root cause and causal factors. What would it cost you to lose your greatest asset? What would it cost you if your doors shut today? What if there was a simple solution that could protect your asset and keep your business operating? WSS is the solution. Call now for your free 30-minute work safety review. With 100+ years combined experience on our team, we are qualified to help you keep your crew safe, while keeping WCB and WorkSafeBC happy. If you are a business in the oil and gas, construction, or manufacturing industries in British Columbia, then you understand the importance of due diligence and compliance. 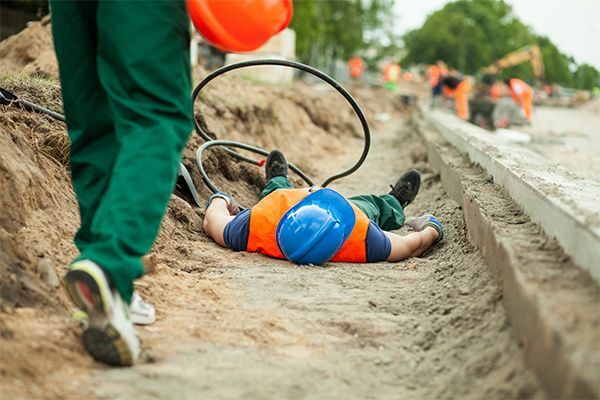 WSS works with you to go above and beyond the minimum work safety requirements and build safety into your plan. Be at the leading edge of safety so that you save money, reduce downtime, and continue to be productive. 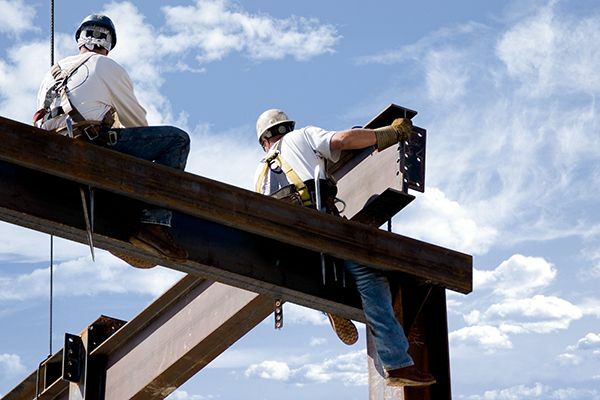 WSS provides you with a comprehensive safety management system to ensure you are WCB- and WorkSafeBC-compliant. Save time, money, and headaches with safety specialists who put your interests first. When the worst happens, we walk with you every step of the way, providing emergency response and command coordination, expert witness services, investigation with root cause analysis, and more. We also stand beside you in court if you’re facing WCB penalties and sanctions. Consider us part of your team, as we provide you with regular safety check-ups, on-site training and orientations, and comprehensive inspections. Be proactive rather than reactive. Ensure your site is safe and secure for all those who set foot on it. Jim is always available to answer safety related questions. He has a genuine interest in the health and safety of the worker community that we serve. Jim has great interpersonal skills and is an expert in his field. Jim is a highly competent with sound judgement. It was a great pleasure to work with Jim and I appreciated his positive attitude and willingness to take on these challenging health and safety issues. Looking for a way to improve the safety of your workplace?